As you can imagine, this is a very special post for me! Jessica can be found on all major showjumping events. I spotted her in Paris behind her camera and she even took me a photo (another fangirl moment). She has the sweetest smile but don't let it fool you, she is a beast when it comes to capturing the most unique moments! I read that when you started working at RB Presse you didn’t know anything about the equestrian sport. How did your adventure in this world start? Yes, it’s true. I began with an internship at RB Presse which was supposed to be only for six months and here I am, 7 years later! It’s kind of a happy coincidence that I work in the equestrian world as I have ever been attached to horses but not so much as professionally as I’m today. 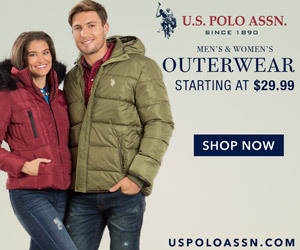 I ride a little bit since I was younger, I always liked horses even though I never was interested in equestrian sports. 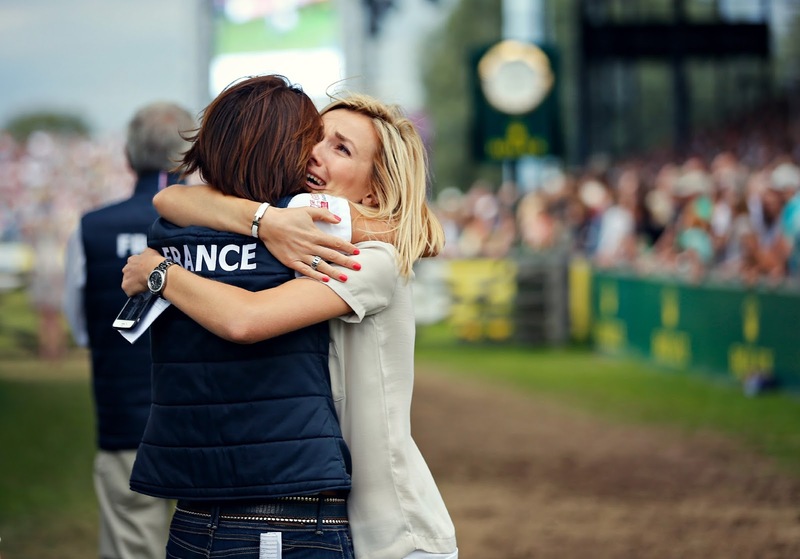 One of my best friends, who happened to be my roommate when I studied communication in Paris, was and still is a good rider (Clara Darty), she was every week-end in competition and I went to see her a couple times at the CSI of Chantilly, my only international showjumping experience before RB Presse! 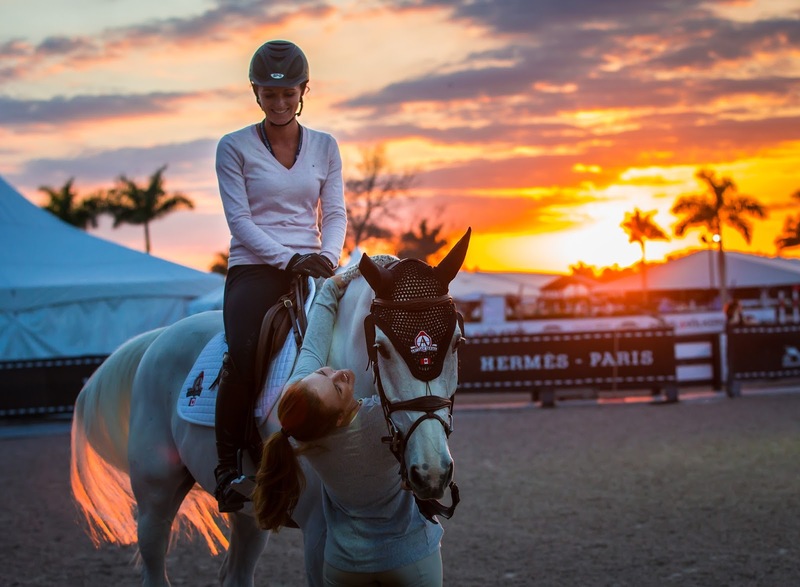 Do you ride or have you ever ridden? I often rode when I was younger, even in very little showjumping competitions. Now it’s time to time when I have the chance, just for pleasure. 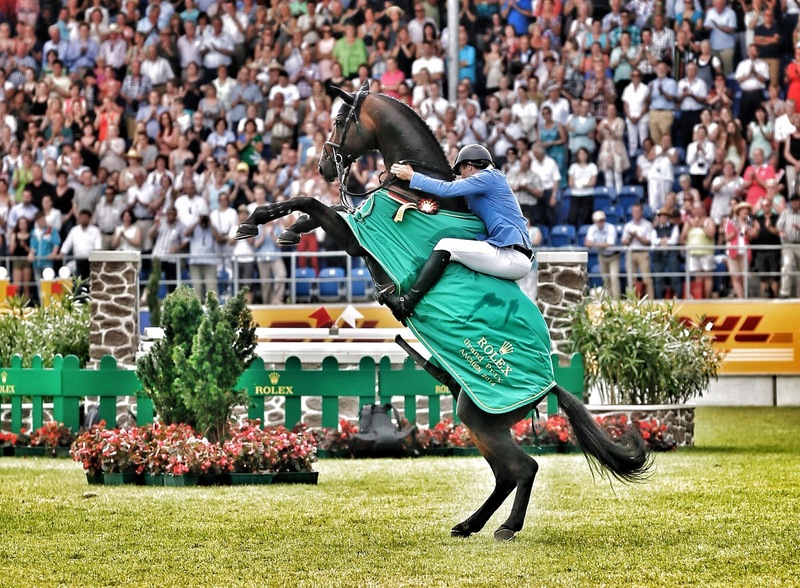 At this moment you are one of the most well known equestrian photographers and many people admire your work. How do you feel about your fans? First, I am really surprised by the positive feedbacks I get by messages or people who come to see me during the shows. It’s amazing to see how we can reach some people with photos. It’s a true pleasure to share these moments of emotions about this sport and all the good stories with them. And it has became one of my principal motivation to do this job right. 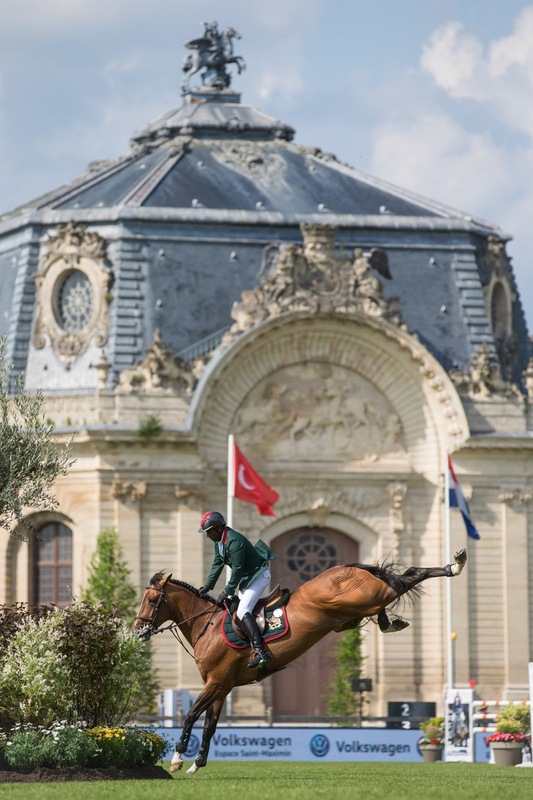 You have recently published a book that features the French showjumping team at the Olympics. How did you come up with the idea? Can you tell us a bit more about it? This book exists because of the incredible story of the French team in Rio. It was so emotionally intense, I wanted every moment to be remembered. When I came back in France, I received some messages of people who told me I should make a book with all my pictures of Rio. I was tempted but I couldn't do it on my own. Luckily, I had a meeting with an editor, Lavauzelle, in September, for another topic but this idea came on the table... it was a good timing. 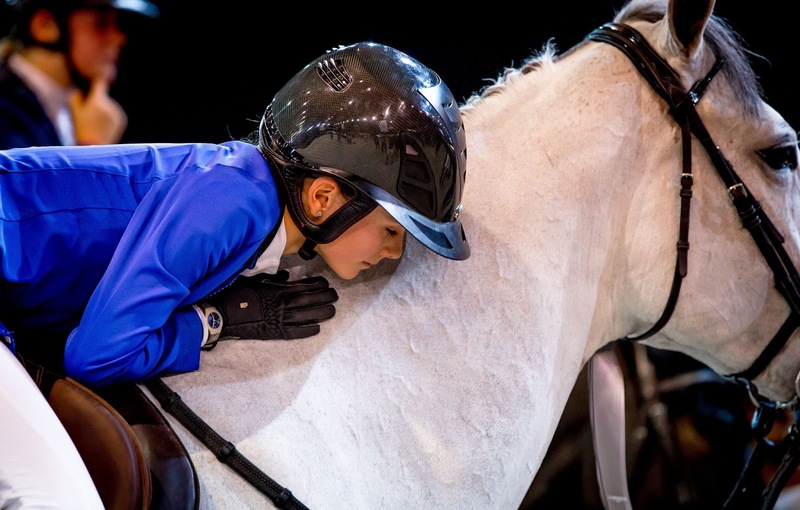 Why is the bond between horses and riders so special for you? 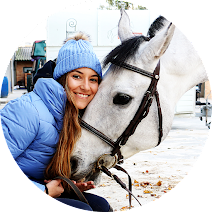 I am not a real expert in equestrian sport, on techniques and all the specificities so I focus on the emotions I feel on the instant, maybe with an innocent look towards this sport. I'm looking for details, one look, one move which tells something, which convey an emotion. And I usually find it in the bond that links riders and horses. 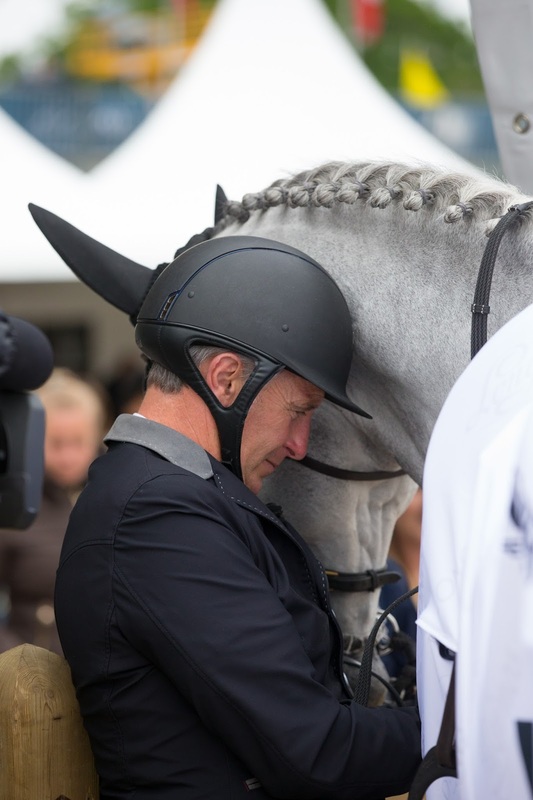 This bond is the most beautiful thing in this sport, what makes it unique and often what makes a couple so performant in the arena. What is your typical workday? Can you tell us something that we probably don't know about you? Who is the most photogenic horse you know? Who is your favorite rider? The first horse I think about is Quickly de Kreisker. 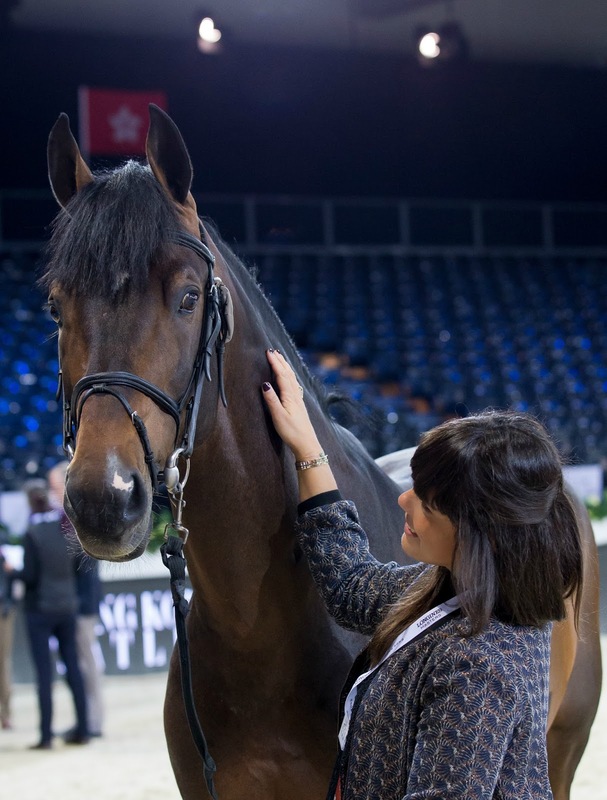 He is clearly a horse that gets to me, so expressive, a lion in the arena and so cute and lovely in the stables. Photogenic but not only; also extremely moving. Quickly is the main character in some of my best pictures and his story with Abdelkebir Ouaddar is incredible. Regarding the rider, I first think about the human side, not only the riding skills and...surprise...it's Bosty. He is the first rider I "fell" for and who created my interest in this sport. Since then, I have had many other favorites: of course Abdelkebir Ouaddar, Patrice Delaveau and most recently Lorenzo de Luca. 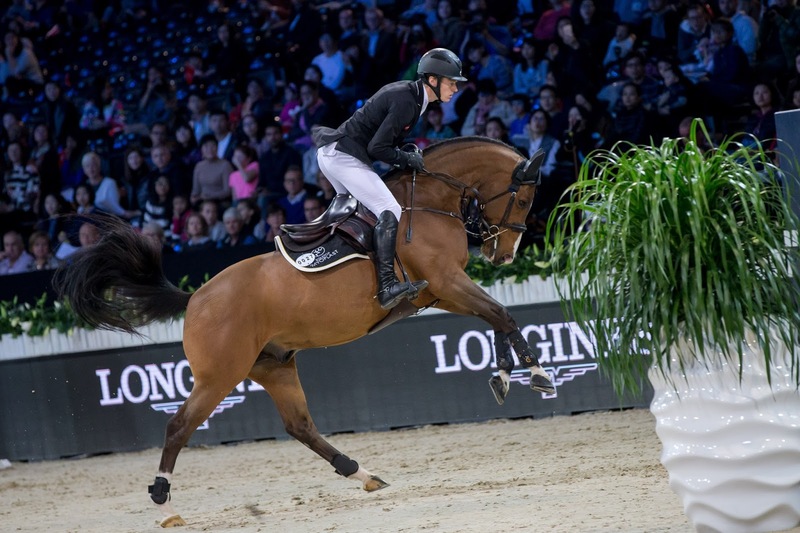 Beyond that, I try never to never miss Kevin Staut, Rodrigo Pessoa, Simon Delestre, Steve Guerdat, Daniel Deusser or Marcus Ehning's rounds...Always impressive to watch. 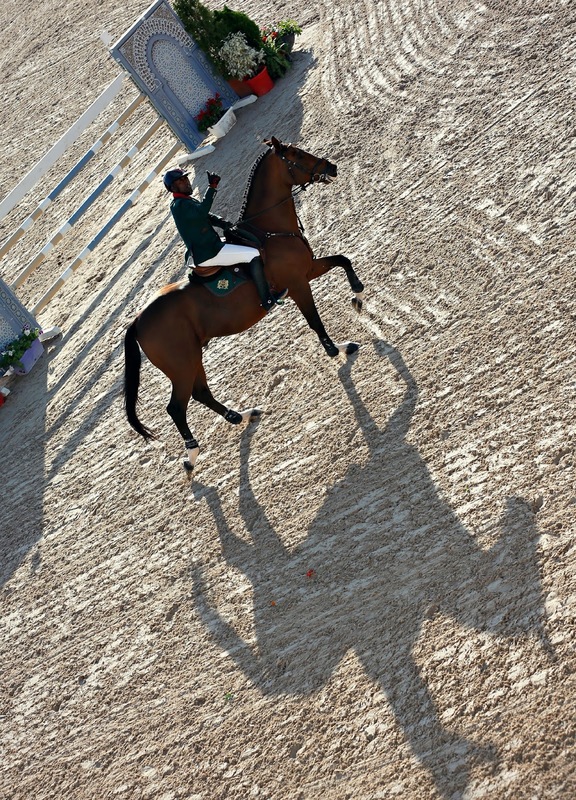 What is the best piece of advice you could give to someone that aspires to work as an equestrian photographer? Stay focused on what happens around you and always look for the emotion. The power of observation is the key and the feeling is the most important thing in art, every picture has to tell a story. A good photographer knows where to stand to capture the best moment. Just keep going on doing what I love as long as I take pleasure in it. And, I am confident about random meetings which can evolve to great things. In photos, just like in real life, everything is a matter of feeling.